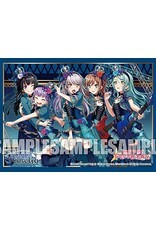 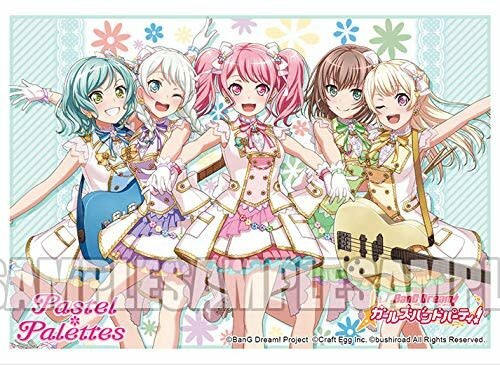 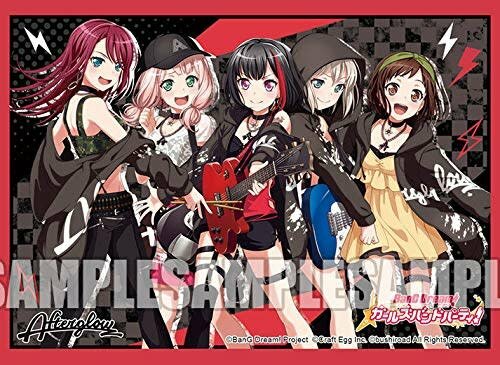 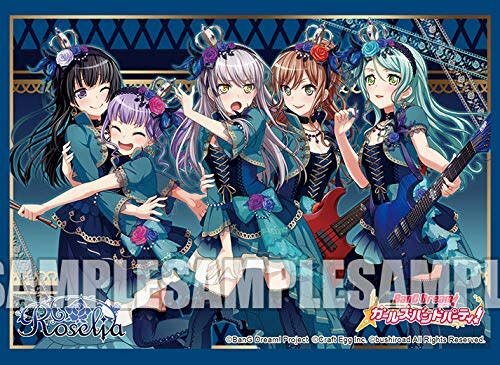 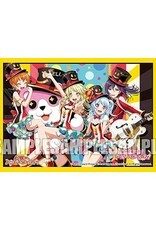 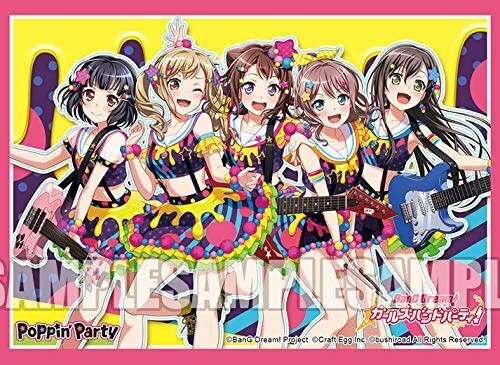 BanG Dream Bushiroad Creative Exclusive Sleeves feat. 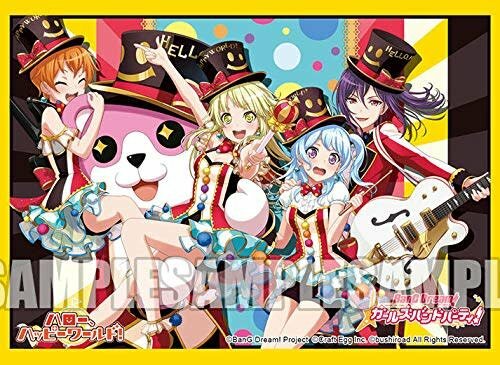 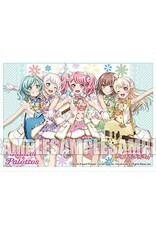 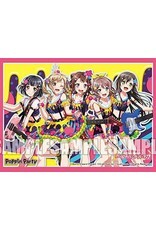 Poppin' Party, Afterglow, Pastel Palettes, Roselia and Hello Happy World. 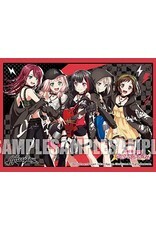 Limited quantities available.